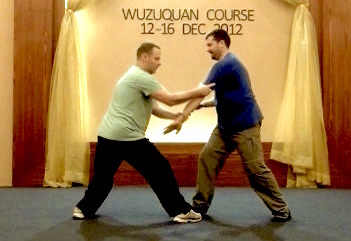 Wuzuquan, the fourth legacy of our lineage, is well known for internal force. 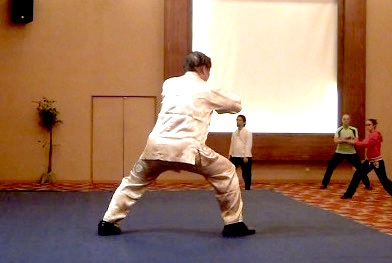 It is also an excellent example of profundity in simplicity. 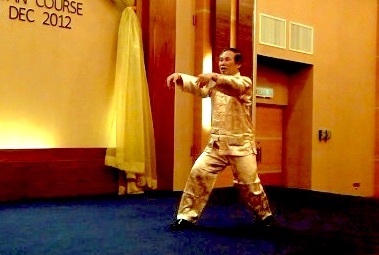 Our Wuzuquan lineage is from Grandmaster Chee Kim Thong, who was regarded as a living treasure of China during his time. 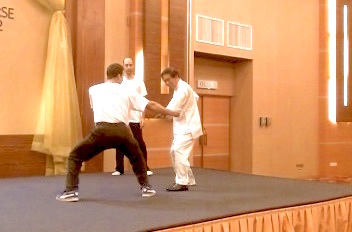 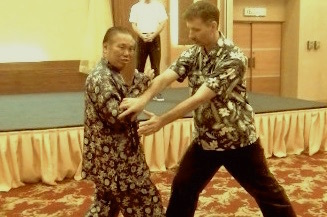 It is unbelievable but true that Grandmaster Wong himself did not experience internal force, except on the receiving end, after two years of Wuzuquan training. 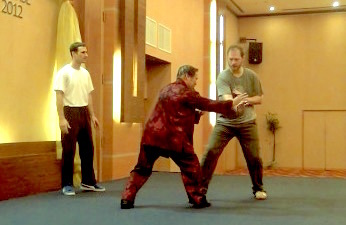 His seniors, who had tremendous internal force, had been training Wuzuquan for years. 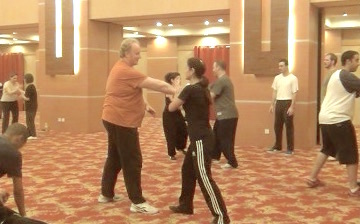 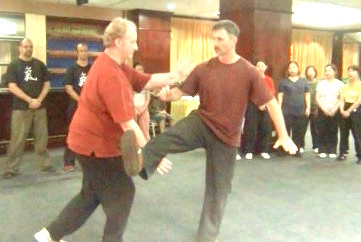 But at the course itself, course participants could generate internal force from Wuzuquan on the very first day! 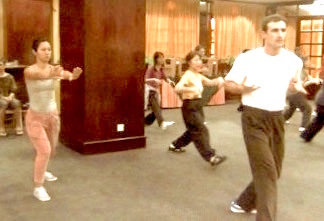 Internal force in Wuzuquan is trained from San Zhan and Abdominal Breathing. 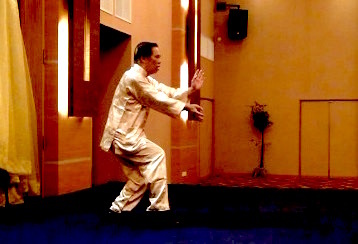 It is remarkable that San Zhan has remained the same across time and space. 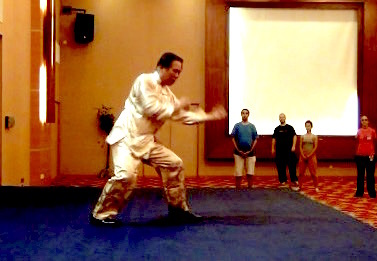 The same San Zhan was practiced in the past, and is practiced now in different countries all over the world with no change from what it was in the past! 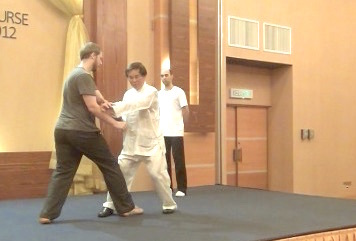 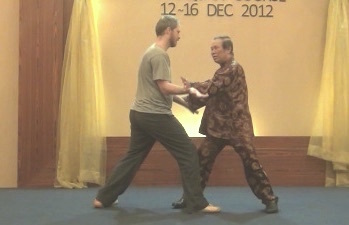 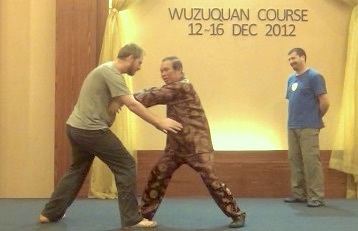 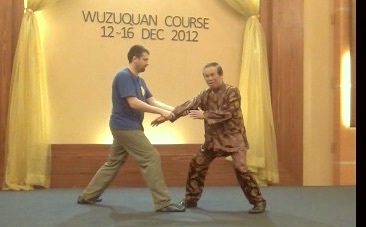 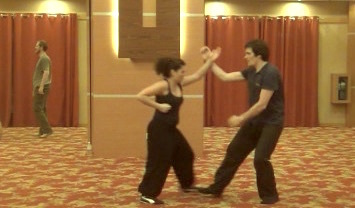 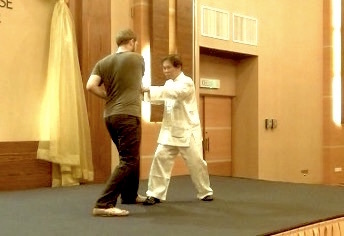 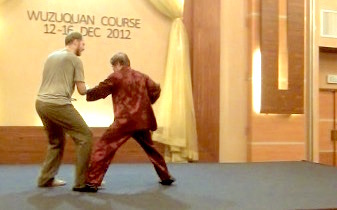 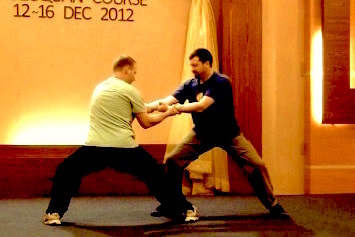 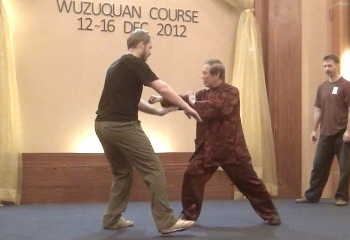 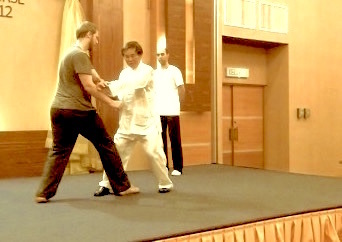 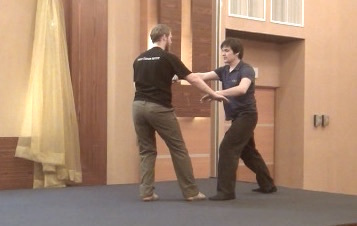 Wuzuquan patterns are simple, but its application is profound, and can be used against any attack! 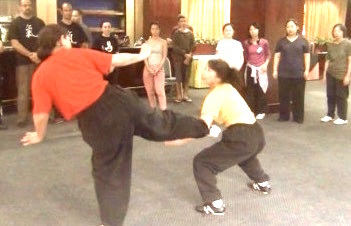 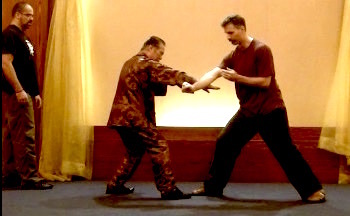 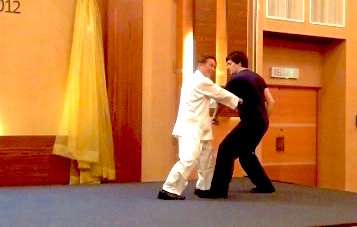 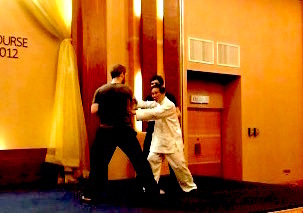 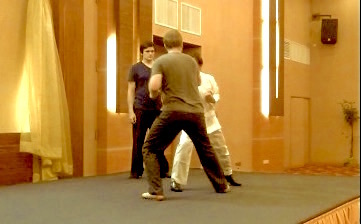 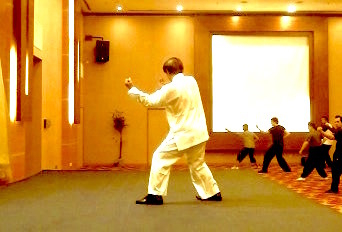 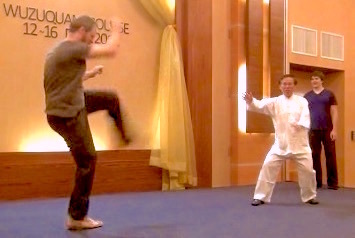 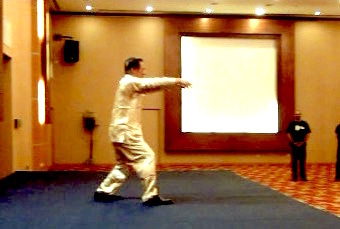 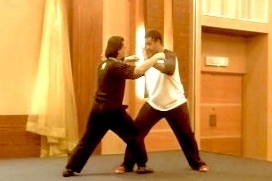 To help our students have a comprehensive and in-depth understanding and application of Wuzuquan combat, a sparring set was composed by Grandmaster Wong based on Wuzuquan techniques and principles. 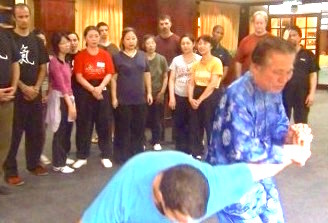 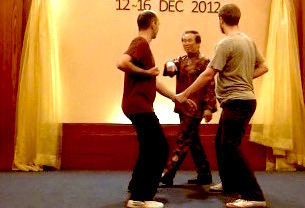 Those who attended the Special Wuzuquan Course in Penang from 11th to 17th December 2012 please contact the Shaolin Wahnam Secretary for a secret username and password to access the complete set of videos.